heavy but they fit nicely! these are the size I expected! I wear a 32B, XS or XXS and am very petite. 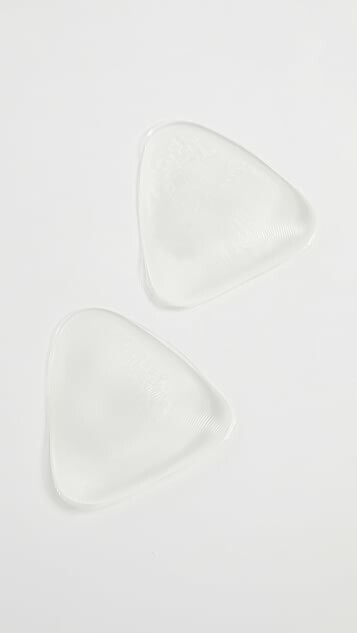 these fit really nicely into bralettes, swim tops, bras, lingerie/slips, really anything that has a triangle shaped cup. they can slip into that little pocket where inserts go into, really nicely actually! they give good push up even in a bralette or something (which originally isn't meant to have any push). these are a good shape. they are a bit heavy though. they add push-up but also weigh me down a bit. 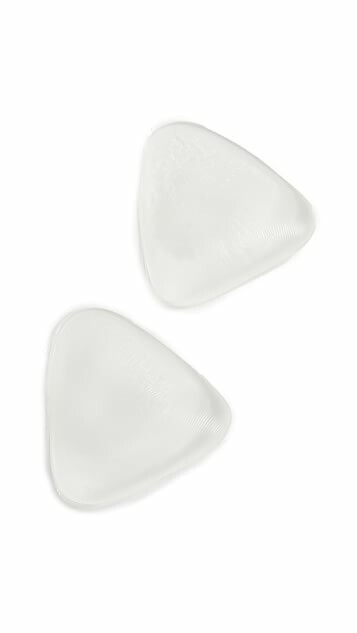 not super light weight but they are a great shape, over all they are a bit too heavy for me too be comfortable in though.